Cash-laden Indian IT firms have been returning surplus cash on their books to shareholders by way of dividends and buybacks. IT firm Tech Mahindra Saturday said its board will meet on February 21 to consider a share buyback proposal. However, the company did not disclose any other details of the proposal. 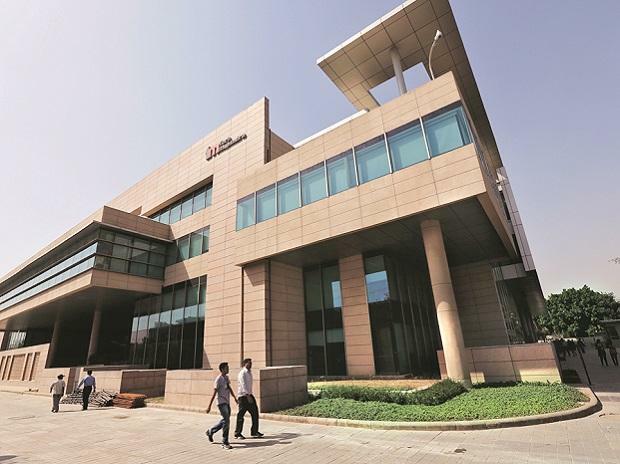 "...the Board of Directors of the company at their meeting scheduled on Thursday, February 21, 2019 shall inter-alia consider a proposal to buy-back the fully paid-up equity shares of the company," Tech Mahindra said in a BSE filing. Earlier this year, Infosys had announced a buyback offer of Rs 8,260 crore. Persistent Systems' Board had also approved a buyback offer of up to Rs 225 crore in January this year.